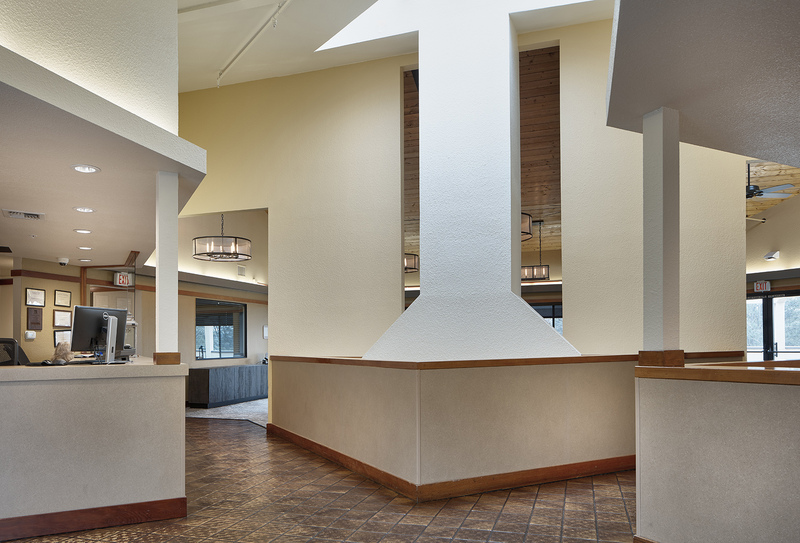 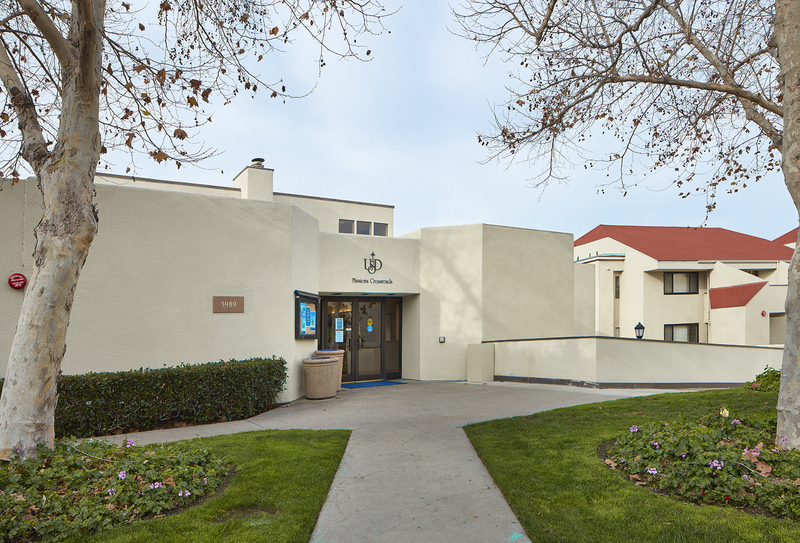 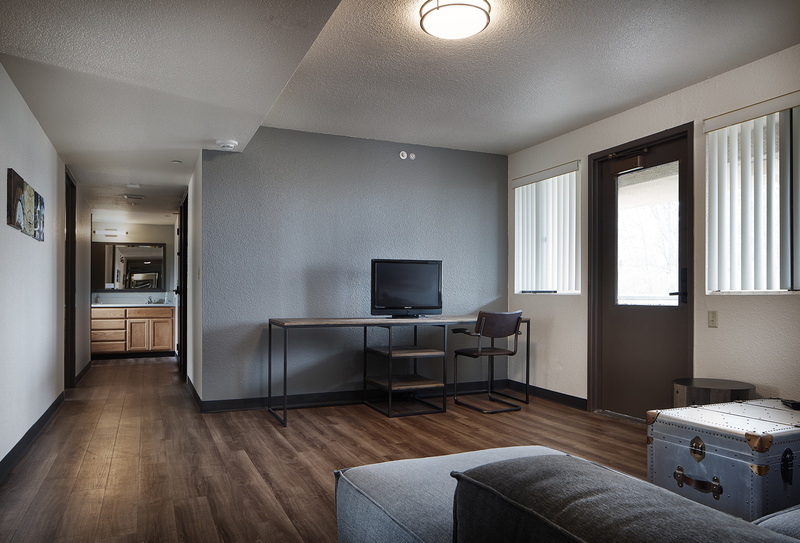 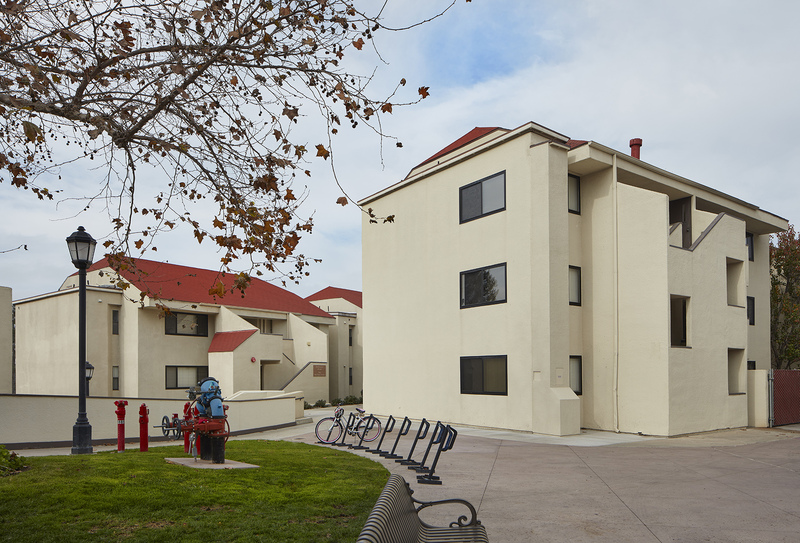 The Missions A Phase II project consistedof the renovation and upgrade to the Fire Life Safety System located with 3, 3-story, student housing facilities located on the USD campus. 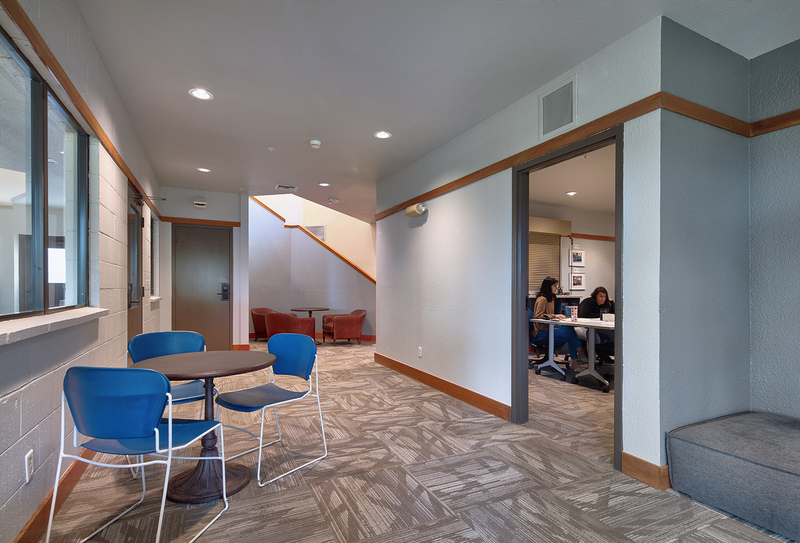 The project was performedunder a compressed schedule with hard start and stop dates to accommodate student departure and arrival. 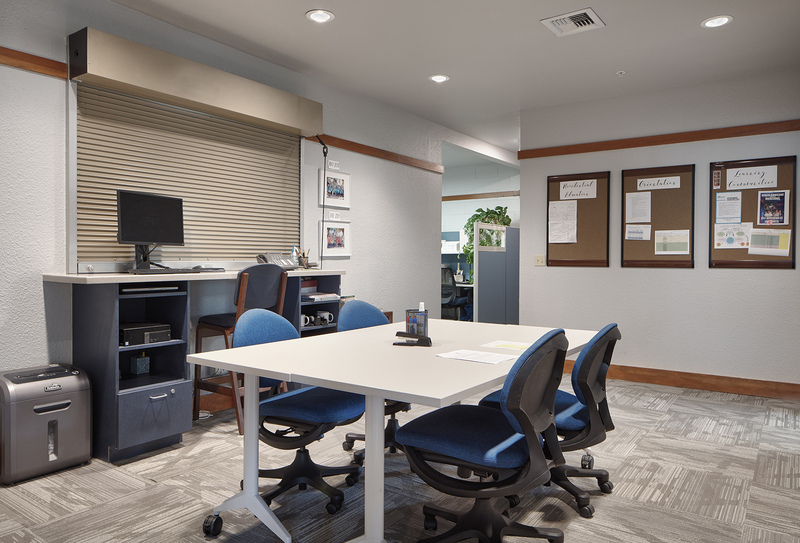 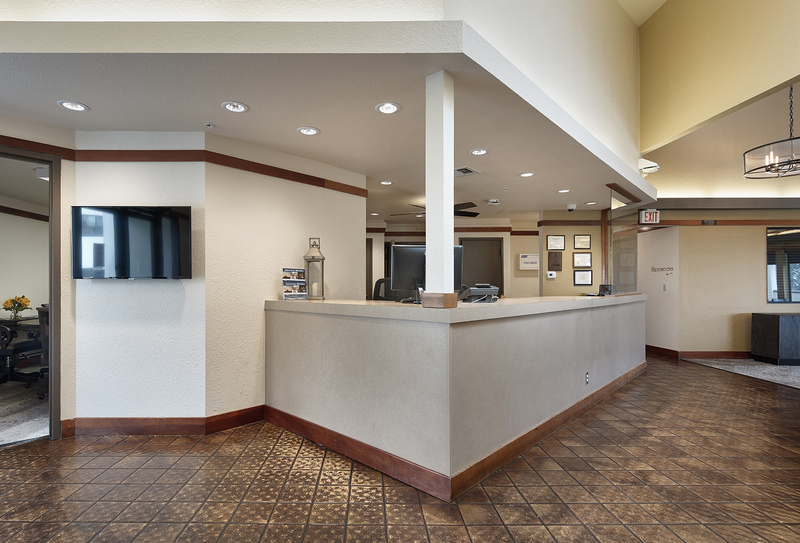 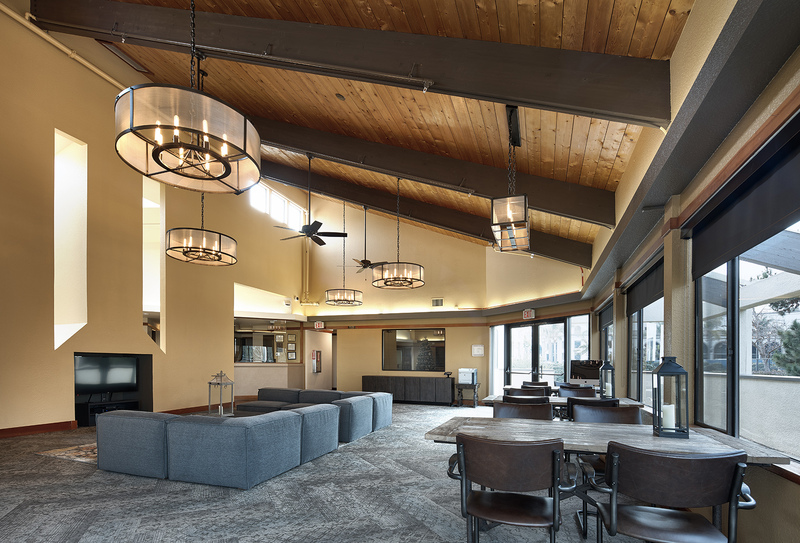 The Dempsey Construction team was engaged very early in project design so as to allow for proper planning and a thorough pre-construction process so as to ensure a timely start and on-time completion. 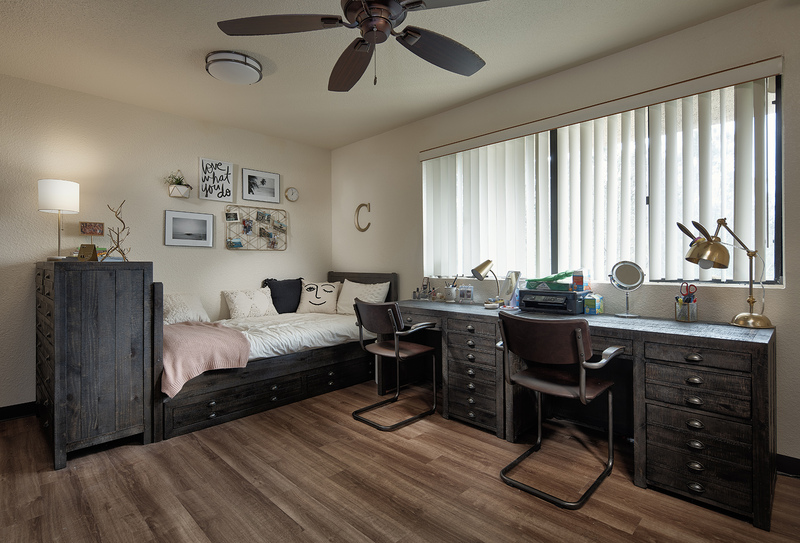 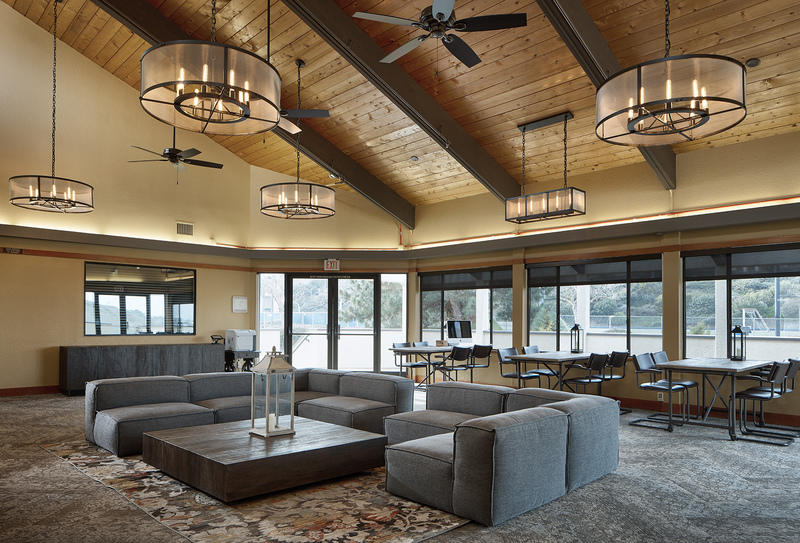 The scope of work included renovation of the interior of the buildings including new paint, flooring, lighting and fixtures in all of the dorm rooms and common areas. 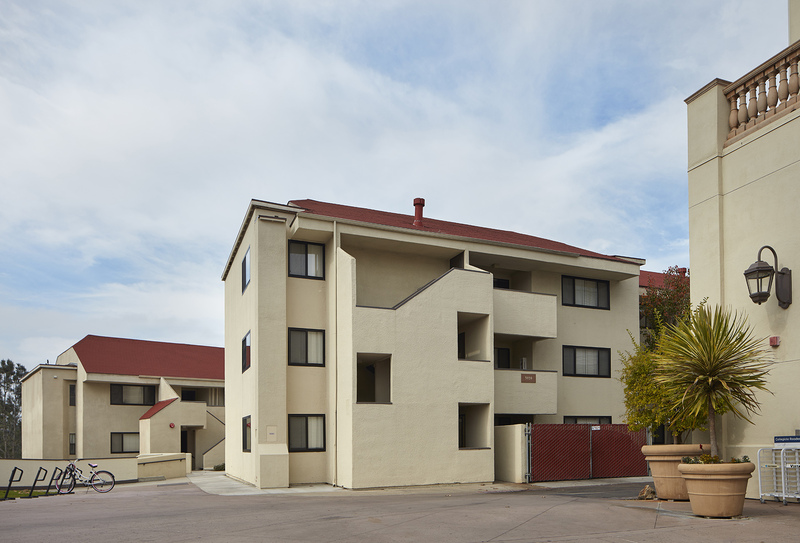 In addition, the exterior of the buildings wererenovated with new stucco finish. 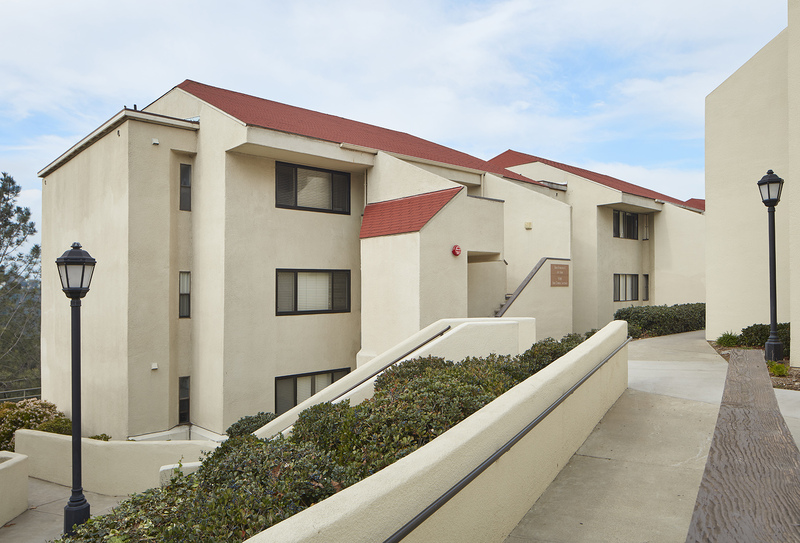 Concurrently, the Fire Life Systems located within all 3 buildings were removedand completely replaced with new systems to comply with current code.